The New Bath Walk-In Tub photo gallery offers several before and after walk-in tub photos. Use the below images to give you ideas on what a walk-in tub would look like in your home. These are actual photos taken in customers homes after the New Bath Walk-In Tub has been installed. We place the new walk-in tub right where the old one was, so there’s no need to rearrange your bathroom. 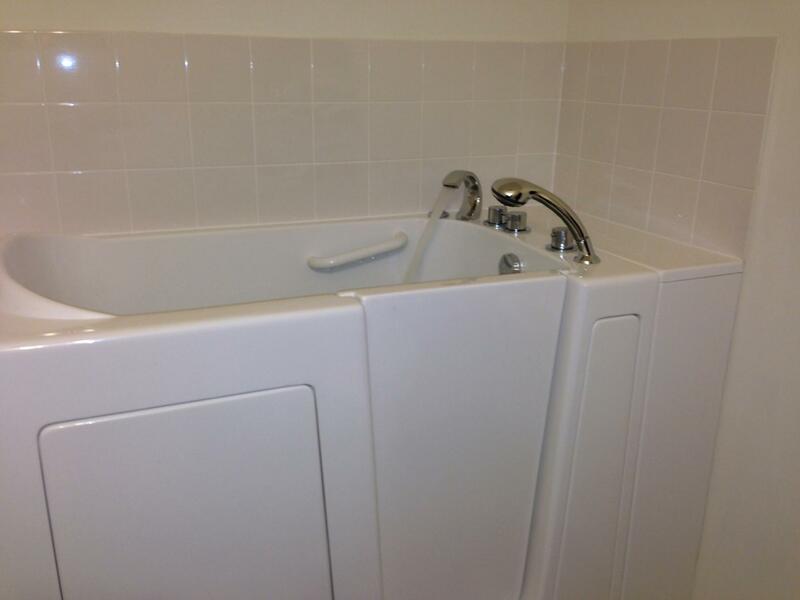 Please browse through our selection and contact us for any questions or to get a free in home estimate for your walk-in tub. 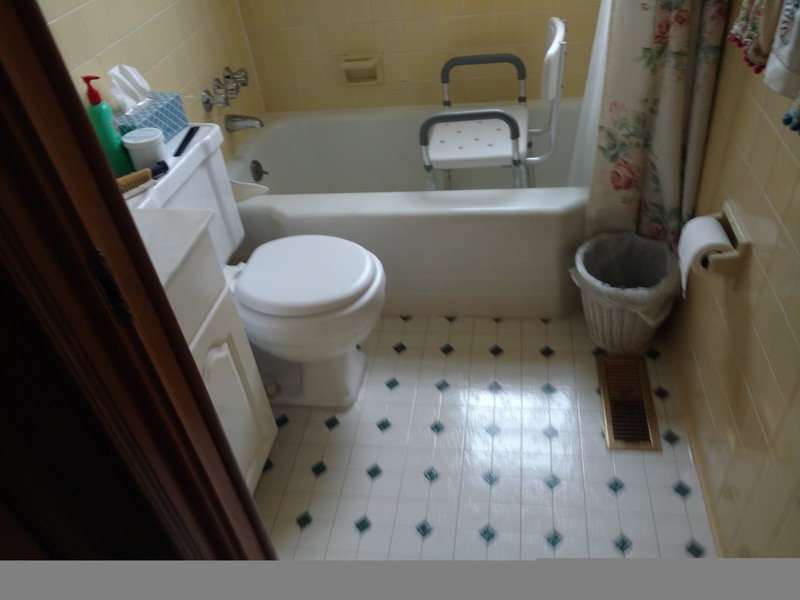 Click here to view more before and after photos of New Bath Walk In Tub installations throughout Ohio, Indiana, and more. Transforming your bathroom into a safe and comfortable space is the #1 priority for our installation teams. Please also browse our photo gallery to see more results of what our satisfied customers have received. You can expect the same quality craftsmanship with your walk-in tub project. Whichever style, size, or features you ultimately choose, our walk-in bathtub will give you the freedom and independence that you need. Please contact us with any questions, or to get your free information packet and estimate.